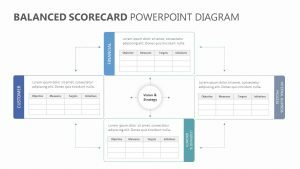 The Ansoff Matrix is a way for businesses to assess whether they are ready to enter a market based on whether it is introducing new or existing products into the mix. 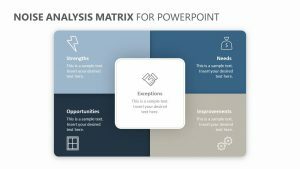 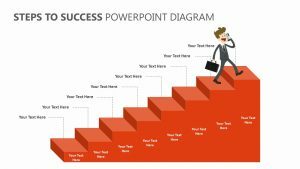 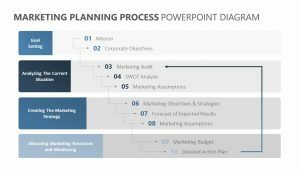 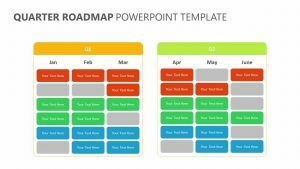 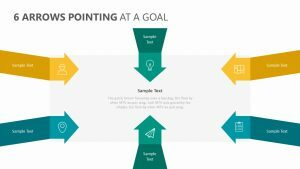 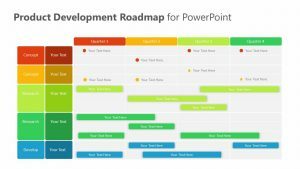 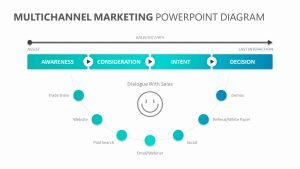 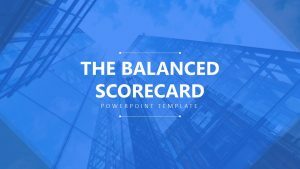 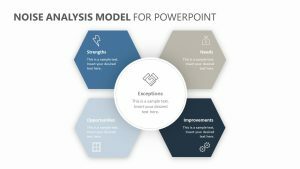 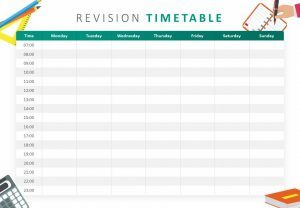 The Free Ansoff Matrix Template for PowerPoint allows you to do so with greater ease and will help you formulate a few suggested growth strategies by using it. 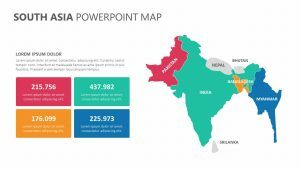 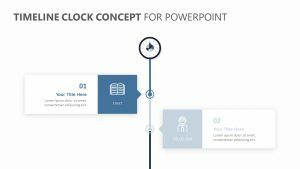 It is a single PowerPoint slide that is fully editable down to its colors and icons. 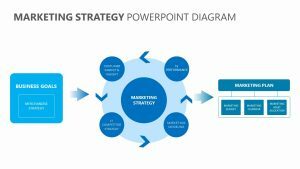 On this slide, four points are discussed: market development, market penetration, diversification and product development. 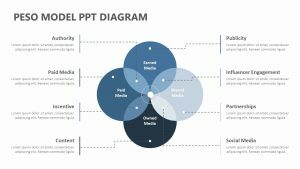 There is room for plenty of text to the right.